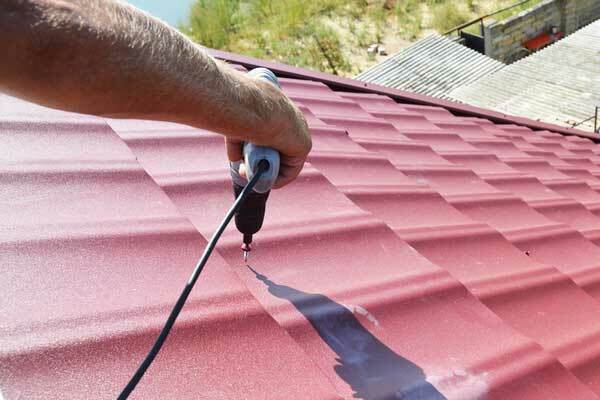 Here at Professional Roofing Specialists we are Sheet Metal Roofing experts. We work with materials such as lead, copper, stainless steel and zinc. Our roofs are fully insulated, offer protection to your home and come in a range of styles and colours.